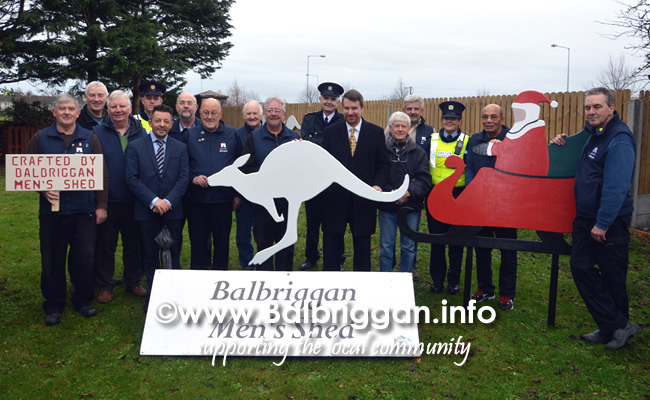 The Australian Embassy were delighted to collaborate with our friends at Balbriggan Men’s Shed this month on commissioning the newest members of the Embassy team – 6 White Boomers, inspired by the beloved Australian Christmas song. 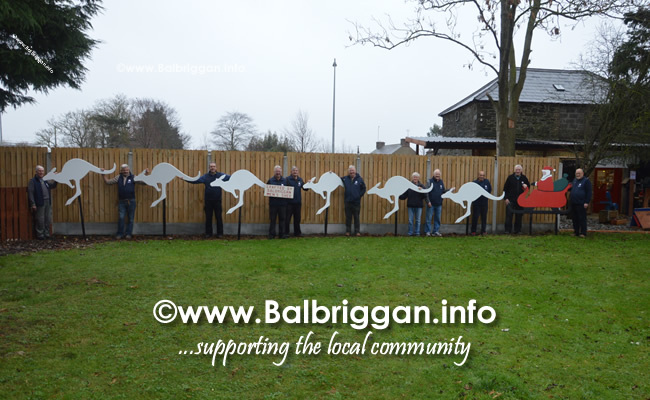 These kangaroos will make the Ambassador’s Residence their new home, in preparation for pulling Santa Claus’ sleigh on Christmas Eve. 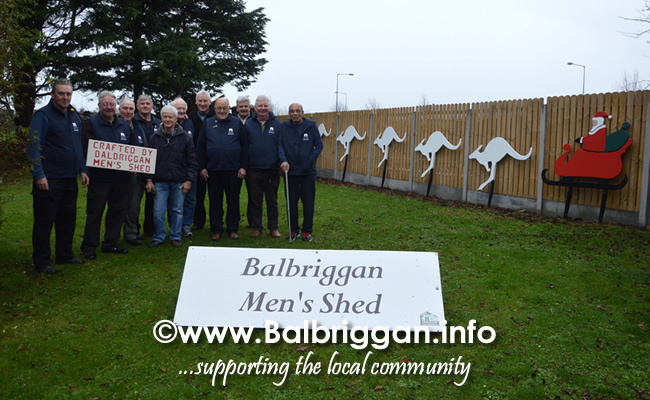 We’d like to sincerely thank all of the members of the Balbriggan Men’s Shed for their fantastic efforts and hard work on this project. 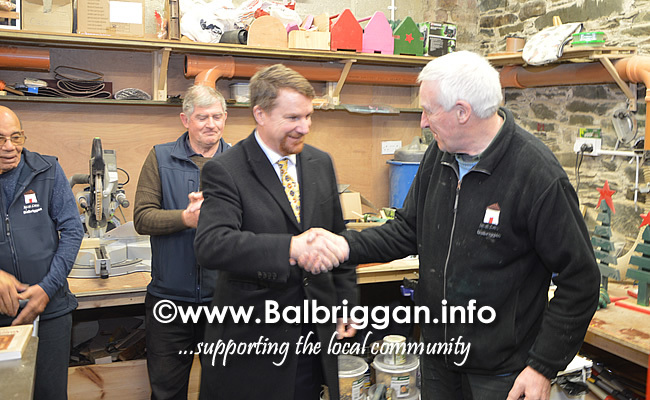 Close bonds of friendship and collaboration exist between men’s sheds in Ireland and Australia and we are thrilled that we could once again celebrate these strong ties. 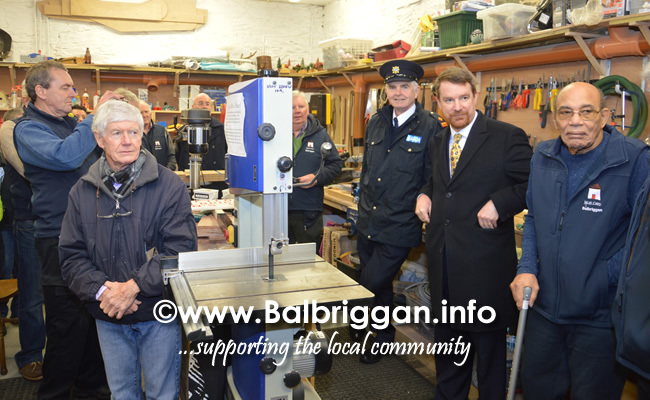 In September 2017, the Governor General of Australia and patron of the Men’s Shed movement in Australia, Sir Peter Cosgrove and his wife Lady Cosgrove enjoyed visiting the shedders in Balbriggan as part of his state visit to Ireland. The Men’s Sheds movement originated in Australia, to encourage an atmosphere of old-fashioned mateship, improving mental and emotional health & wellness, and tackling loneliness, isolation and depression amongst men. 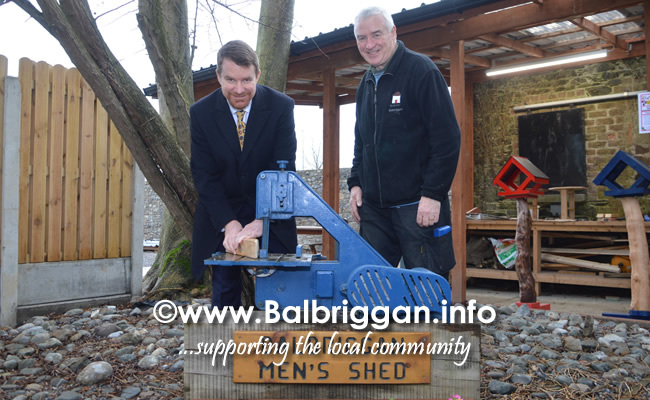 Ireland has enthusiastically embraced the concept and will reach an impressive 500 Men’s Shed groups across the country in just five years. 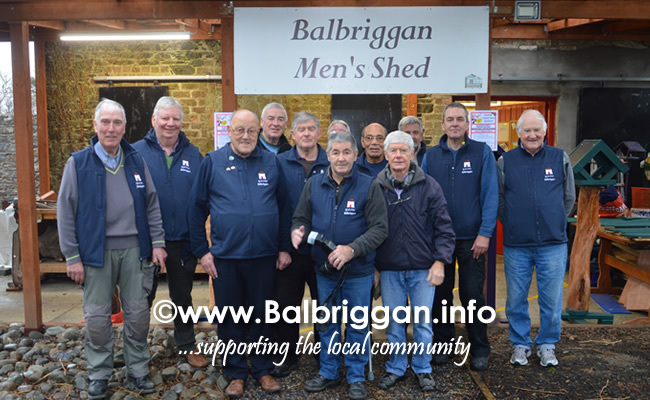 We’d like to congratulate the team at Balbriggan Men’s Shed for the successful recent funding application for the expansion of the Balbriggan Men’s Shed – a fantastic result!